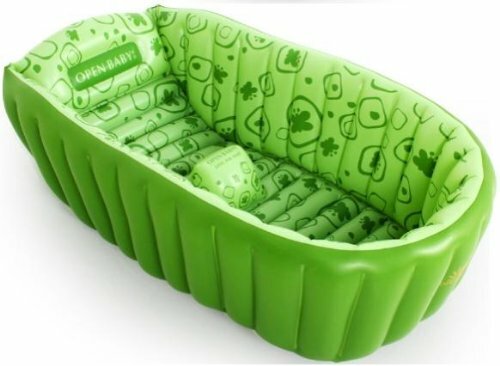 A comfortable mini bath tub for baby. It’s very easy for Mom when bathing the baby, with anti-slip design curve, the locus of the center can still catch baby, preventing the baby from sliding, flow characteristics, baby will feel convenient and quiet being in the bath tub. Easy to carry, easy to accept. Health pure color. 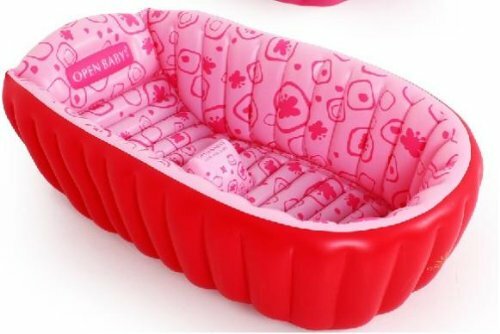 The edge reinforcement not only can effectively support the mother’s arms, but also can prevent the tub from turning on its side. Noted: 1.The highest resistance for a tub bath temperature of 65 degrees, please pour cold water at first, then mix the hot water. Inflate fully seventy percent is enough. 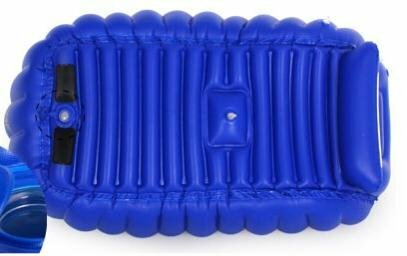 2.The ball in the middle is an independent airbag, provided trample foot pump two or three times is enough. lines at the bottom attached to the head, do not over-inflate.